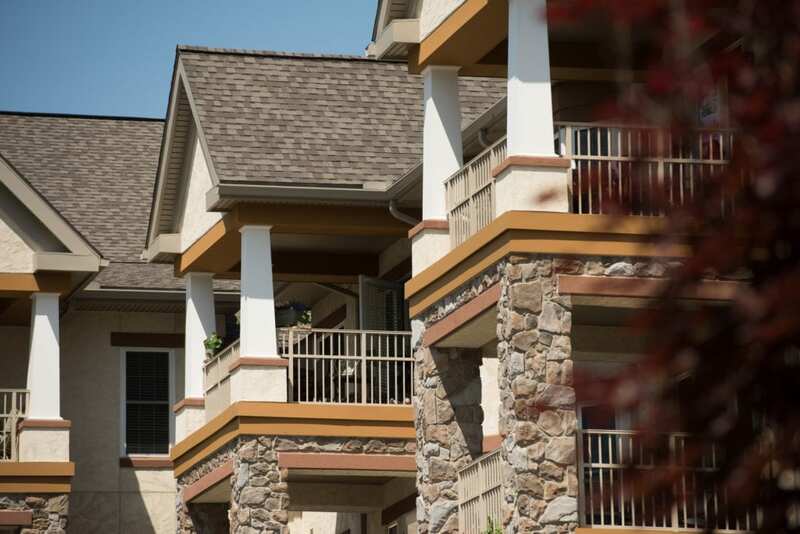 - Residential Living Cottages, Townhomes & Apartments: A wide selection of residences ranging from 707 sq. 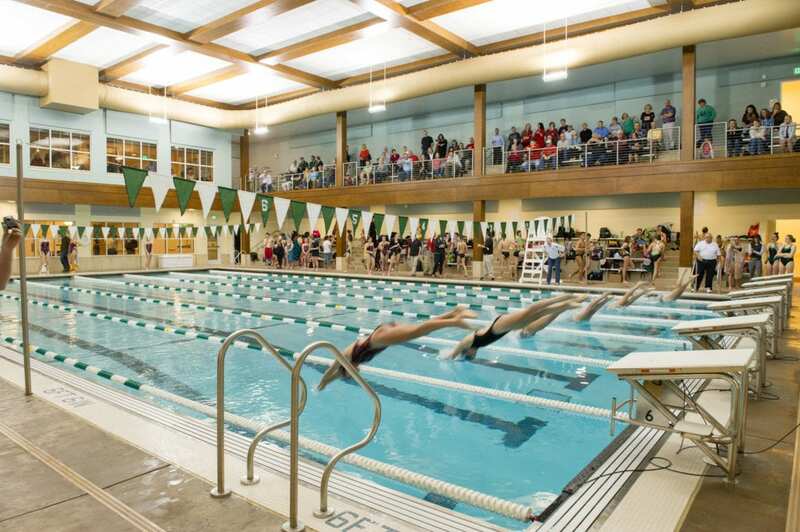 ft. to 2,400 sq. ft., which feature stylish details and distinctively unique floor plans that can be customized to accommodate your style and taste. Forget about home repairs and yard maintenance, and enjoy a life filled with independence, convenience, and choice. 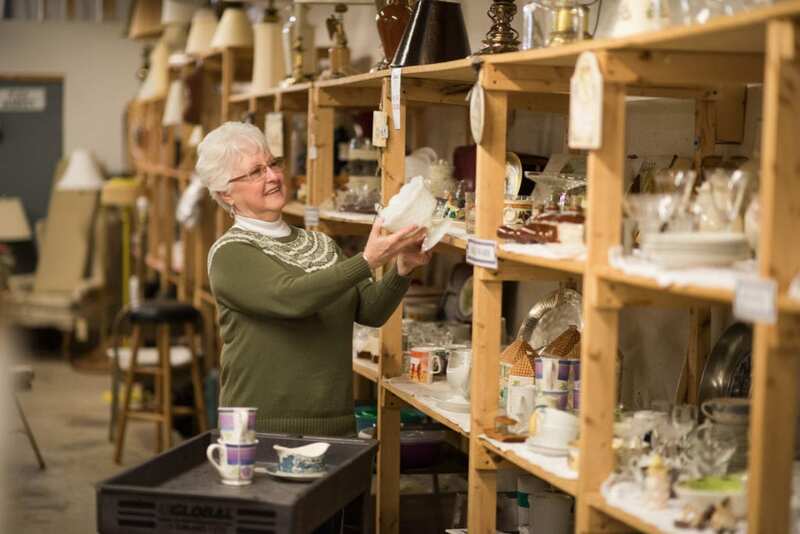 From daylight basements to a loft for the grandchildren, we’ve got you covered there and everywhere in between. - Personal Care, Respite Care & Memory Support: Inviting, personal care residences with cognitive impairment support where we provide 24-hour nursing support in a personal care environment. 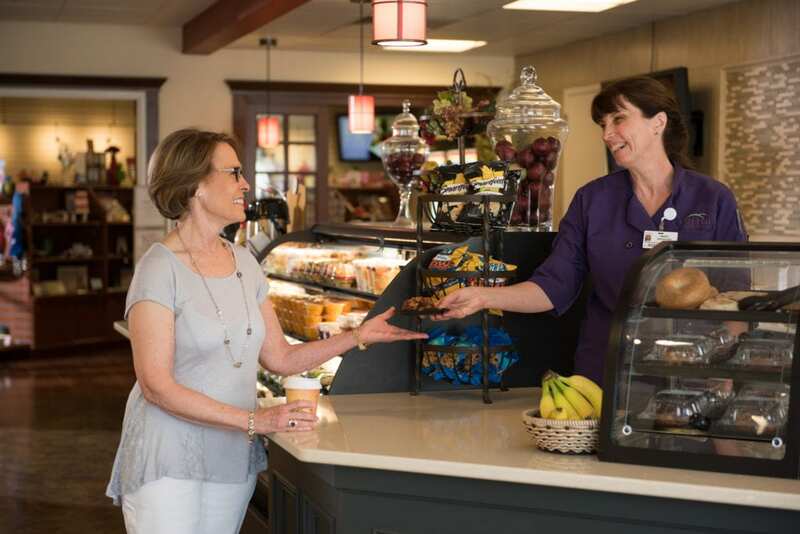 A team of trained professionals provides medication assistance, assistance with the tasks for daily living, meals, maintenance, transportation, housekeeping, and engaging life enrichment activities. - Health Care & Short Term Rehab: Offering 24-hour skilled nursing care and short-term rehab services in private and semi-private accommodations. 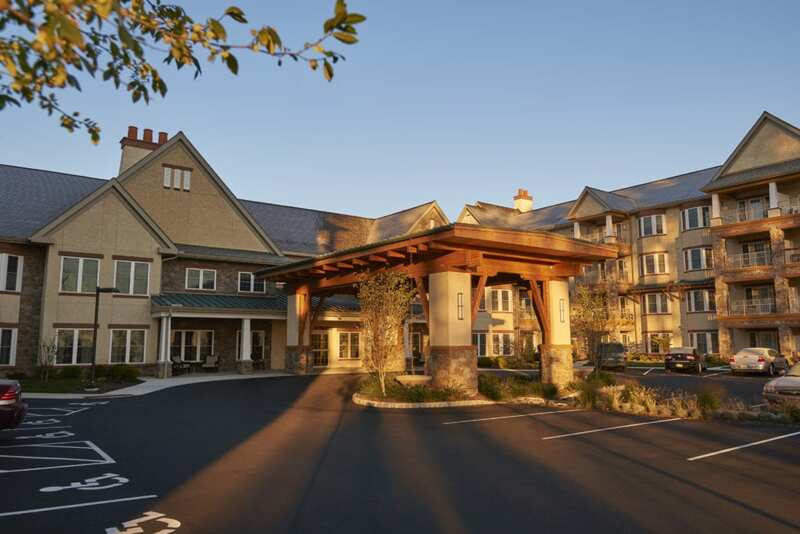 Residents experience the highest quality of life in a setting that preserves their dignity and respect while infusing fun and engagement opportunities, always rooted in resident choice. - Outpatient Therapy Services: Our skilled occupational, speech, physical and respiratory therapists provide treatment programs for a variety of physical and medical diagnoses, including falls, pain management, joint replacements, gait training, balance issues, urinary incontinence, and low vision. Specializing in therapy for older adults, we’re equipped to handle a variety of rehabilitative needs, including post-surgery, a fall-recovery scenario, prior to a planned procedure, or to continue a relationship built with a therapist during an short-term rehab stay. 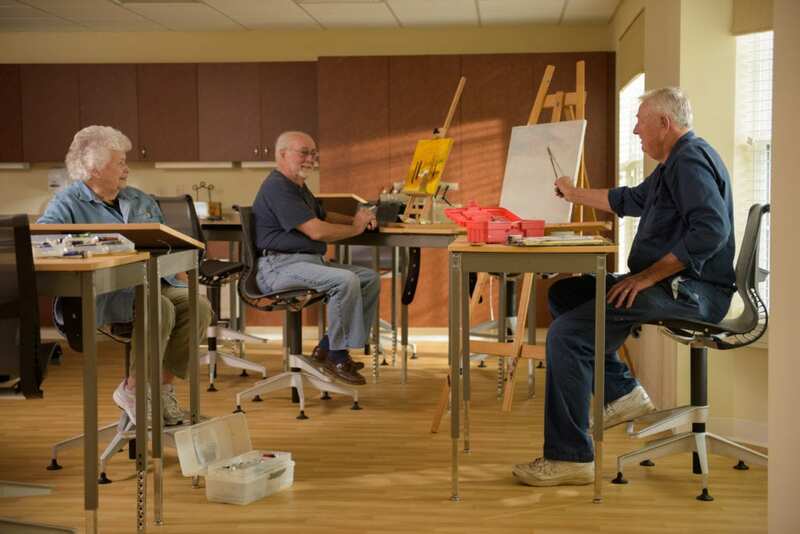 - Adult Day Services: Offering 7-day a week, personalized, quality care for adults challenged by physical disabilities or memory loss/dementia, who require daily supervision. 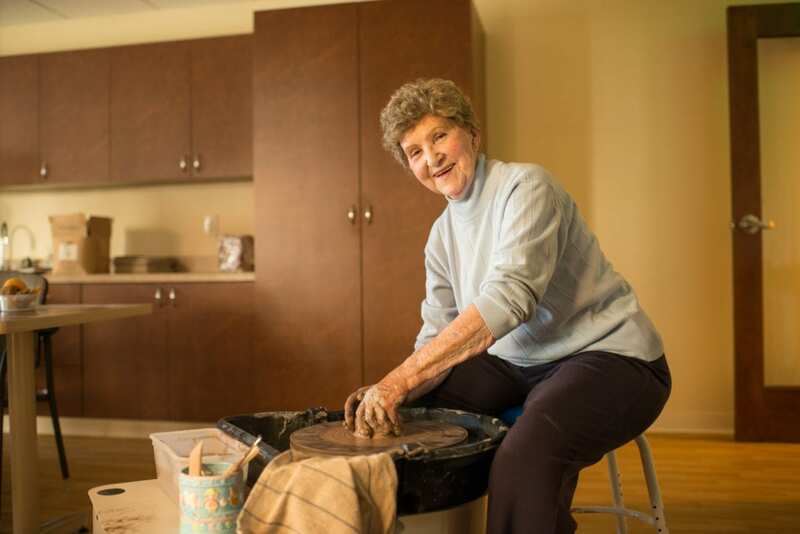 Available to residents within the continuum of care and the greater community, clients maintain their level of independence in a secure environment. From structured and stimulating programming to enjoyable activities like community outings, our highly trained team members—that includes licensed practical nurses—provide individualized attention in a homelike setting. - Home Care & Home Health: Offering in-home supportive care and assistance to residents as they grow older and their care needs change. Home care and home health services are an essential piece of the continuing care puzzle, which pairs a supportive structure to encourage living in place while residents maintain their independence and stay in their home longer. Tel Hai is a Hebrew phrase meaning “Hill of Life” – aptly named for a community with a long-standing reputation of providing exemplary service and care in a vibrant environment. 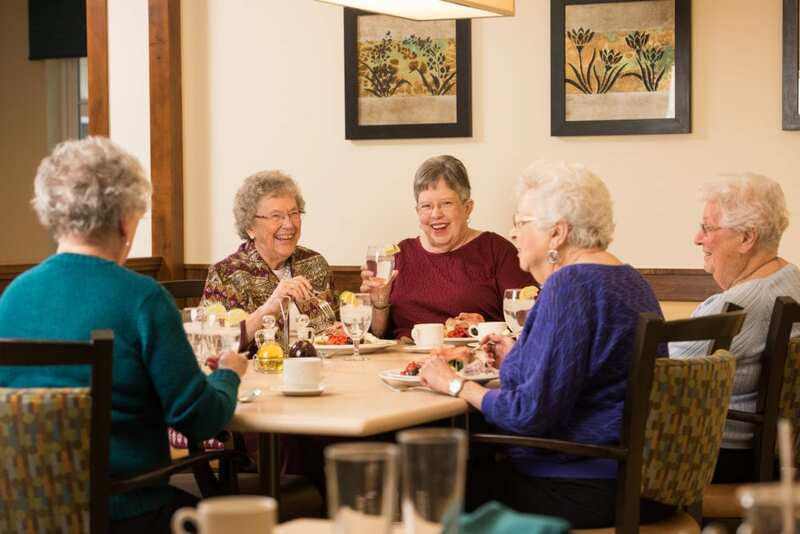 We’re a non-profit Life Plan Community where we help seniors redefine their retirement their way by providing an exceptional place to call home featuring distinctive services and amenities, fine, comfortable residences, extensive activities and programming and access to a continuum of care. 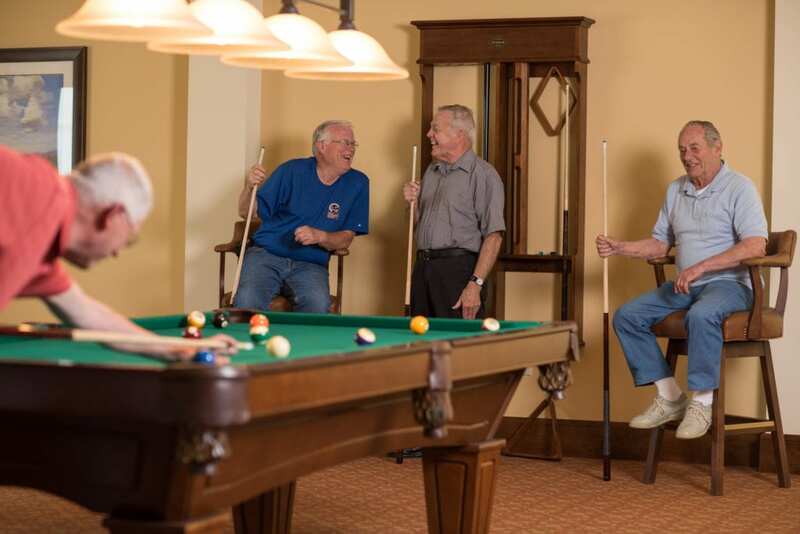 Our one-of-a-kind approach to retirement living is enjoyed by more than 950 residents who enjoy expansive indoor and outdoor amenities including two community centers, wellness & aquatics facilities, multiple restaurants, creative suites and hobby areas. At Tel Hai, we provide exceptional health and wellness services to help you experience a quality of life filled with inspiration, joy, and peace of mind. Living life to the fullest begins by focusing on preventative health and fostering an enthusiastic spirit. That’s why we provide a comprehensive package of wellness services, programming, and professional guidance. Our “whole person” approach is designed to help you maintain optimal health and vitality for as long as possible. Our wellness support encompasses areas of focus to help you optimize your satisfaction, sense of well-being and lifestyle. - Moving Resources Program: This unique and one-of-a-kind complimentary service pairs you with essential move-related services when you need them the most—we’ll help with all your questions, no matter how big or small. After joining the Future Resident List, you’ll have access to this exclusive program, which features an impressive catalogue of vetted and trusted partners and helpful resources aimed to make your move stress-free, organized, and convenient. Some Future Residents, have been rightsizing for years and may only need assistance on finding a qualified mover. Others may want to explore hiring a professional organizer, a stager, or a real estate lawyer. Whatever you need, we’re here to help. - Next Steps: Redefine retirement your way by replacing today’s what-ifs with a clear plan for the future. Upon successful completion and acceptance of your application for residency, you’ll join the Future Resident List, often called a ‘waiting list.’ You’ll also have the additional opportunity to enroll in the Read-Set-Go Program, which includes members-only programs like workshops and entertainment events where you can connect with residents who live here. 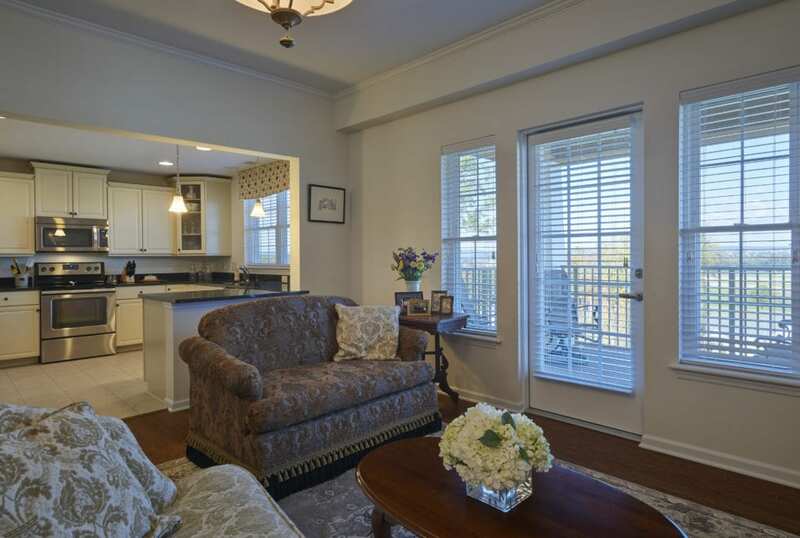 Best yet, you’ll be invited to view available residential living accommodations first, before the general public.